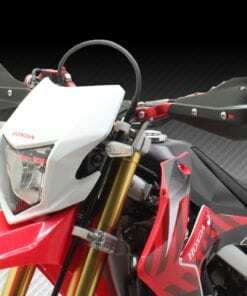 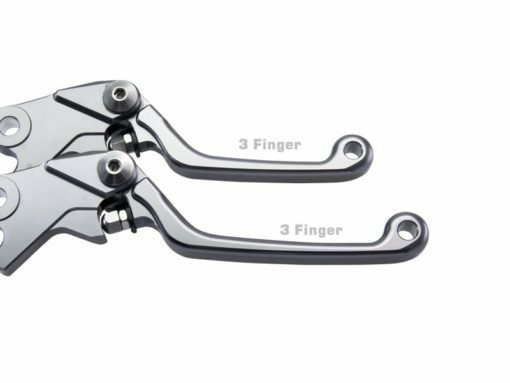 – CNC Machined aluminum folding levers. 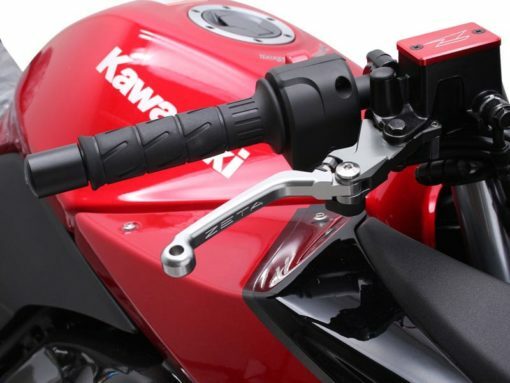 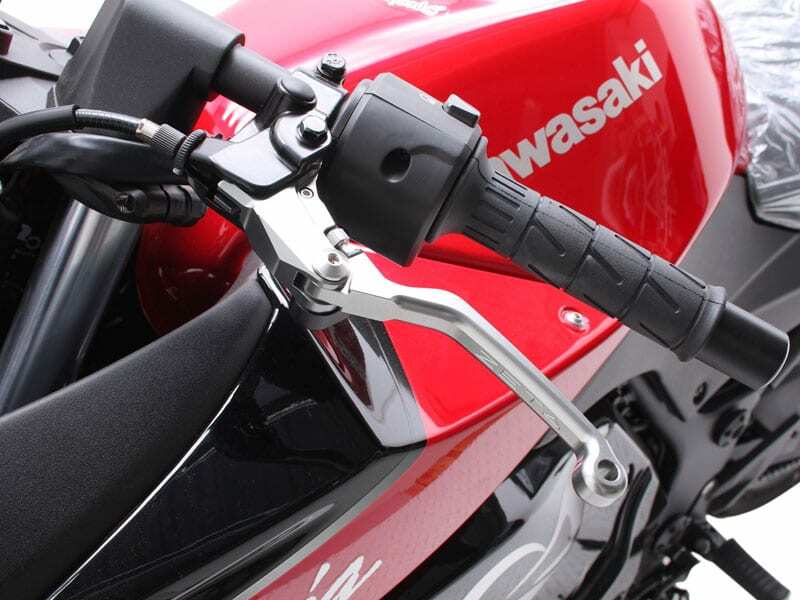 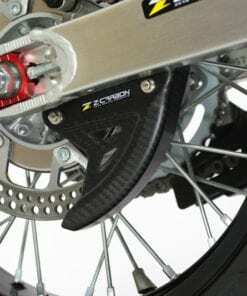 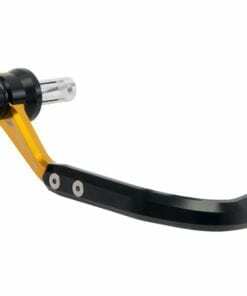 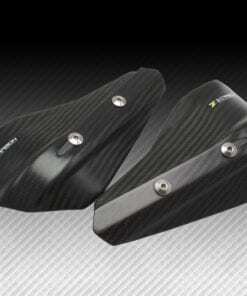 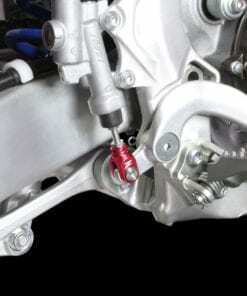 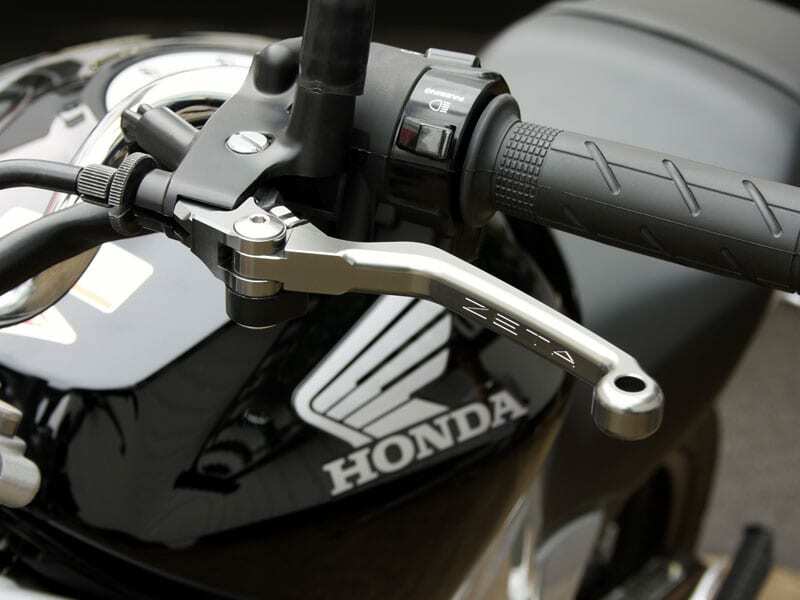 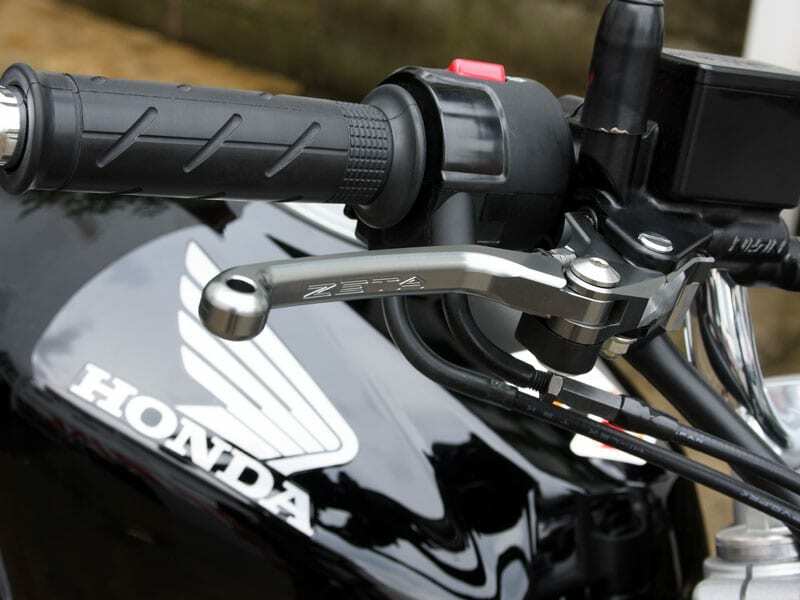 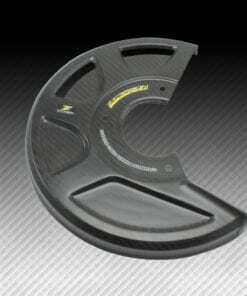 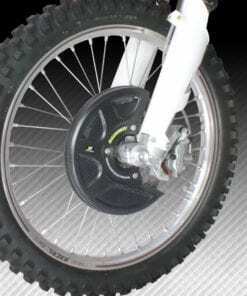 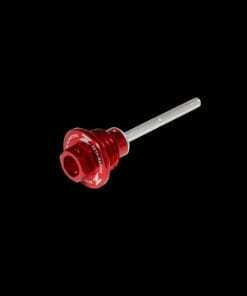 – The pivot design allows the lever to fold outward to prevent bending or breaking in the event of a crash. 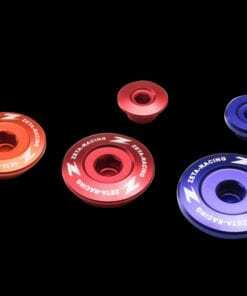 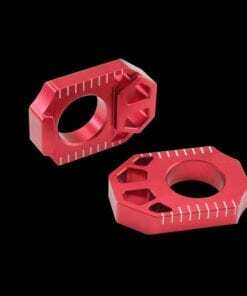 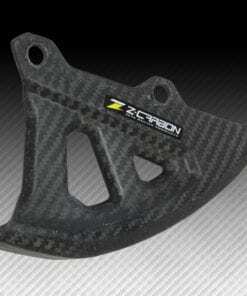 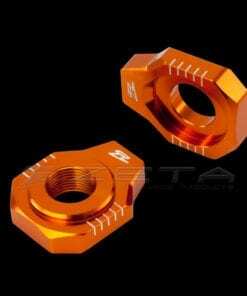 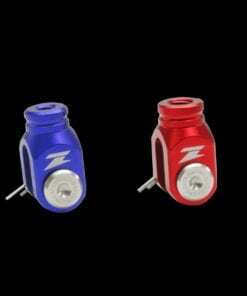 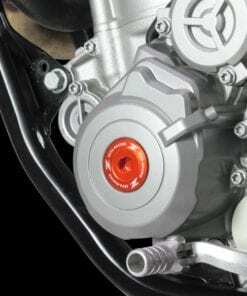 – Hard anodized finish, made of CNC machined aircraft grade aluminum. 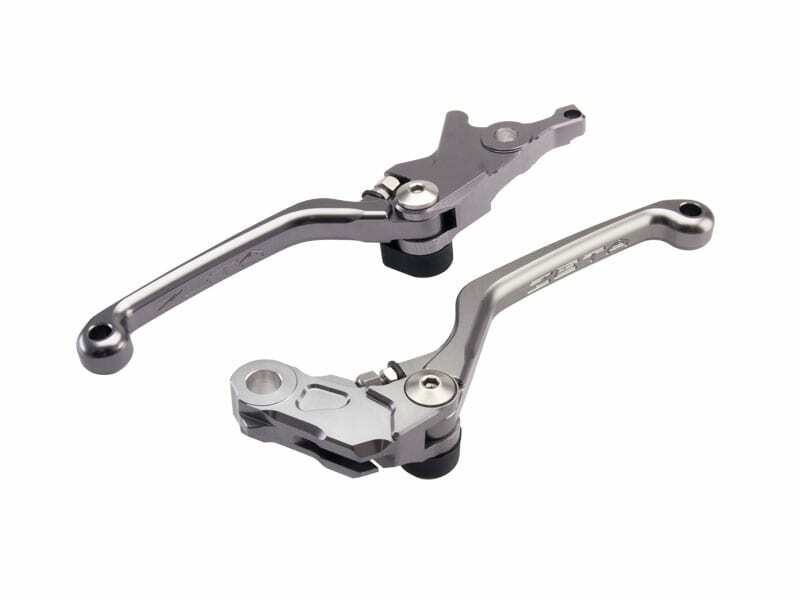 – Exclusively designed for each bike, 3 and 4 finger lever lengths available.